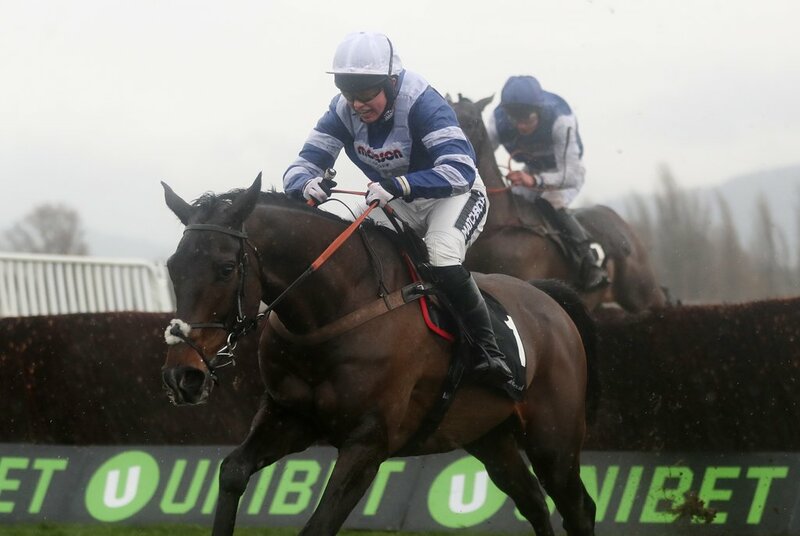 Ryanair Chase hero Frodon is set to miss the Grand National Festival at Aintree next week as his trainer Paul Nicholls has explained he will now be put away for the rest of the season. The gritty and determined seven year old has been superb this year and could be labelled as one of the most improved horses of the season winning four of his five starts. He was a possible runner in this year's JLT Melling Chase at the Grand National festival but his thriving trainer has called it a day on his superstars season making sure he comes back bigger and better for a possible shot at the Cheltenham Gold Cup next season. 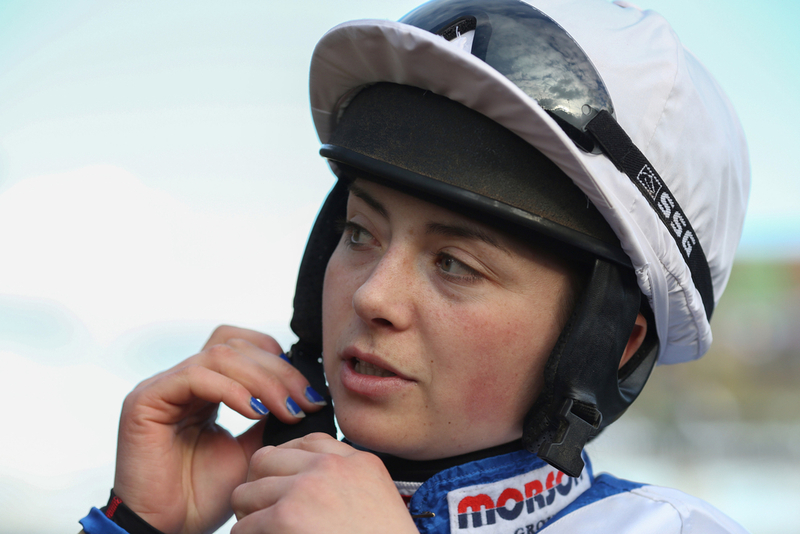 Another factor in finishing Frodon for the season was if he was to go to Aintree he would have been without his jockey Bryony Frost who will the festival with a broken Collarbone and will do well to return before the end of the jumps season. (Credit Racing Post) Trainer Paul Nicholls said: "He's not going to run anywhere. Bryony won't be fit for a couple of weeks and there's nothing for him really. He's had five hard races and been on the go since he won the Old Roan in October. He's sound and fit and well, but there isn't anything crying out for him to run in. We'll keep him fresh for next season." Others who are set to be part of the Ditcheat trainers brigade to head to Aintree and hopefully sure up his 11th British Trainers Championship Title are the likes of Politologue. The grey ran a superb race in behind the 18 race unbeaten Altior who had to use every fibre of his being to get back up and defeat the Nicholls trained horse and Politologue is set to clash again withe Henderson trained Superstar in the Melling Chase. Cyrname is another of Nicholls' horses that could head into that race that really would set up the spectacle of the meeting with the two best handicapped horses facing off against each other but this is yet to be decided on by the trainer. Nicholls added: "This is an important week and we'll work horses at the weekend and make a plan," he added. "They all seem well, but it's impossible to make plans for Aintree at the moment. "Politologue will run in the Melling, but I haven't spoken to Johnny de la Hey about Cyrname. He could go to Sandown, he could go to Punchestown and if it doesn't rain he could go nowhere. There are so many good races the last month of the season and we've got to try to drop them in the right races." Topofthegame is another one of the Englishman's stable stars and after the winning a superb renewal of the RSA Chase he could now go on and land more Grade 1 glory in the Betway Mildmay Novices' Chase. The 10 time champion trainer is still undecided whether he will run a horse in the big £1 million Randox Health Grand National and will have to make a final decision over the next few days. His only entry is Warrior's Tale owned by the experienced Trevor Hemmings. "He'll be confirmed for both," Nicholls continued. "Trevor has a couple of other options for the National and the Topham distance is probably his trip. If the ground was decent he could run in the National – and we'll decide that next week – but it does look as if the trip is a bit far for him." Warriors Tale can be backed at a best price of 50-1 for the National, which Nicholls managed to win in 2012 with the John Hales owned Neptune Collonges.